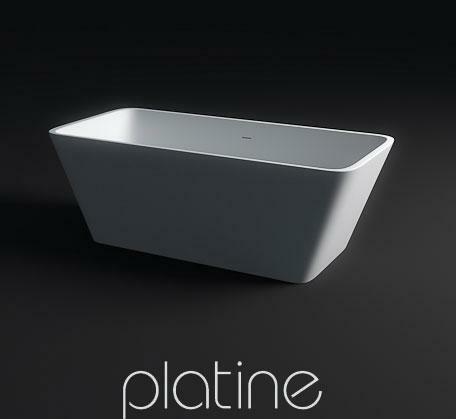 The Serenity stone bath combines modern perfection and geometric beauty. 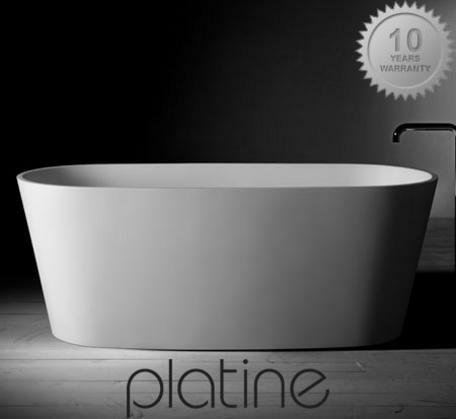 Embodies the architecturally superior design and mathematical proportions of this free standing bath. Dimensions:1700mmx780mmx550mm Scandinavian Limestone and 50%High Grade Resin. 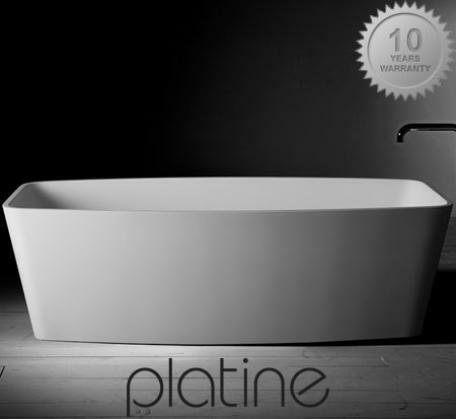 It is moulded, reinforced, cured and polished, with an easy clean matt finish.